Tickets are already flying and thereʼs no surprise why as 94.5 The Buzz's Bud Light Roast: Blue October, Awolnation, Theory of a Deadman, Robert DeLong & Hold On Hollywood has just announced the live event at Cynthia Woods Mitchell Pavilion! All will take place on Saturday 21st July 2018 – so whatever you do, donʼt miss out on your chance to be there! Tickets on sale right here, right now! 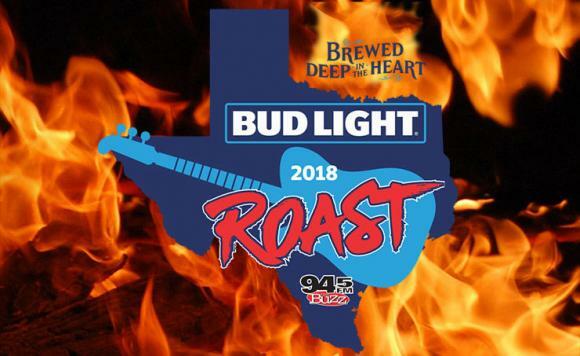 No service fee or shipping charge for 94.5 The Buzz's Bud Light Roast: Blue October, Awolnation, Theory of a Deadman, Robert DeLong & Hold On Hollywood at Cynthia Woods Mitchell Pavilion tickets when you order via this website!